Things are about to get hectic, what with Halloween, Thanksgiving and Christmas bearing down on us. It’s not too late to take a few steps to plan for the season and get it down on paper. Why Have a Holiday Planning Notebook? The holiday season inevitably brings a ton of stress and confusion and with the ailing economy, the challenge is greater than in recent years. There is so much to coordinate, organize, and prepare. If you’re one of those unlucky people who want to have everything perfect, and you’ve got a recipe for emotional disaster. I know, because I have had enough holiday disasters to fill a book. 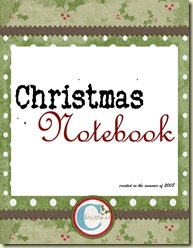 This year take some of the stress away from the season by organizing your own Holiday Planning Notebook. Use the notebook to hold and organize all of your holiday lists, travel plans, receipts for gifts, gift lists, recipes, etc. They will all be in one place and ready to go when you need them. 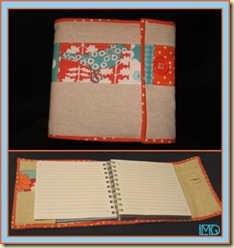 A binder- Look for a thick and sturdy one with pockets on the inside covers. Some people like to choose a red or green binder, while others choose a binder with a clear pocket on the front and print their own label for their binder. Dividers- Choose thick dividers with pockets to help them last as long as possible. The number of dividers will depend on your number of categories, but you’ll need at least 10 to start with. A pen- Choose one that has a festive theme so everyone knows that it is the “holiday notebook pen”. Keep it located in the front pocket of the binder. That’s it, a three ring binder, some dividers with pockets, and a pen and you are ready to transform any holiday season into a precise organized event. Keep calendars near the front of your binder because you will refer to them all of the time. I use one from my State Farm agent so I can glance at the month all at once. You can easily download the pages for the next two months. Be sure to transfer any information onto the calendar in your holiday planning notebook so that you won’t double book your family during any events. Do people still send Christmas Cards? Of course, I know they do because I get a few each year…mostly from friends who have new children or grandchildren. I haven’t sent one in years because I haven’t been organized enough. Keep lists of the people you send cards to from year to year. Make notations next to names, addresses, or family situations that have changed. 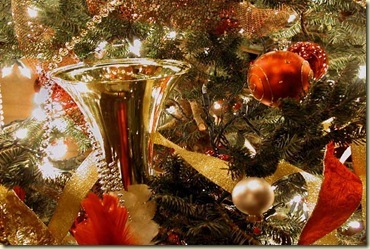 Include information on any entertaining you will do during the holiday season. Guest lists, menus, activity information, and seating charts can be organized in this section of the notebook. Food is such an important part of the holiday season that I keep my menus in their own section. 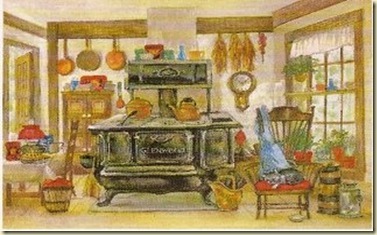 Menus for Thanksgiving, Christmas, New Year’s , and individual parties, can be stored here for easy retrieval. Make copies of all recipes and keep them here. Don’t forget recipes for easy meals to make during the busy holiday months. 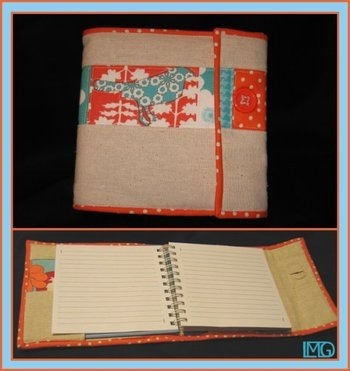 You can also keep recipes for gift jars and mixes in this section of your notebook. It’s a good idea to keep all of your receipts during the holiday season. I usually notate any important information on the receipt if it isn’t already printed, including a stores general return policies. Inevitably something breaks, doesn’t fit, or doesn’t work properly. Having the receipts ready to go prevents money wasted. Write down gift ideas for friends, family, and acquaintances. It’s a good idea to keep gift lifts to prevent regifting a present to the original giver or giving someone the same gift card 4 years in a row. Use this section to organize the work that needs to be done on the house during the holiday season. Print off the 15 Minute Cleanups for maintenance cleaning ideas and the Intense Cleanups for in-depth cleaning needs. Also keep a list of small repairs and fix ups your home may need. 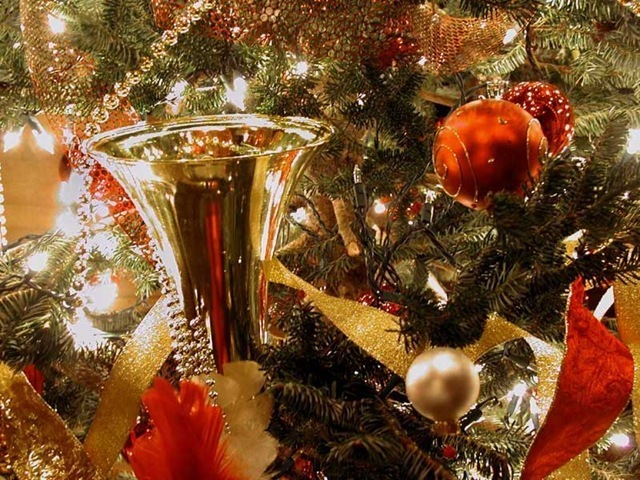 This section can help you organize the traditions that your family relies on. For instance if you go caroling, look at Christmas Lights, make cookies together, etc. Whatever traditions and important parts of the holidays your family participates in should be in this section of your notebook. This mapping out of the important activities can help you schedule and plan what is most special to your family during the holiday season. While this may be the least favorite section of the holiday planning notebook, it’s probably one of the most necessary. At the beginning of the holiday season, sketch out a reasonable budget based on your gift lists and ideas. Each section of your notebook may need it’s own allotment of the budget. Keeping track of how much you plan to spend can help you know where to make cuts or add a few frills to your holiday spending. With these sections of your holiday notebook, you’ll be ready to tackle any holiday season. This entry was posted in Food & Entertainment, General Stuff and tagged Here come the holidays, holiday planning by Emily Jones. Bookmark the permalink. I assume you’re being facetious about this notebook thing. Even my organized friends don’t do that! Naw – I love starting notebooks…I’m great at planning things on paper – down to the most minute detail. It’s the follow through that trips me up.